Mark Donovan & Dave Hansford with George Clarke at this years FIT Show at The Telford International Centre. 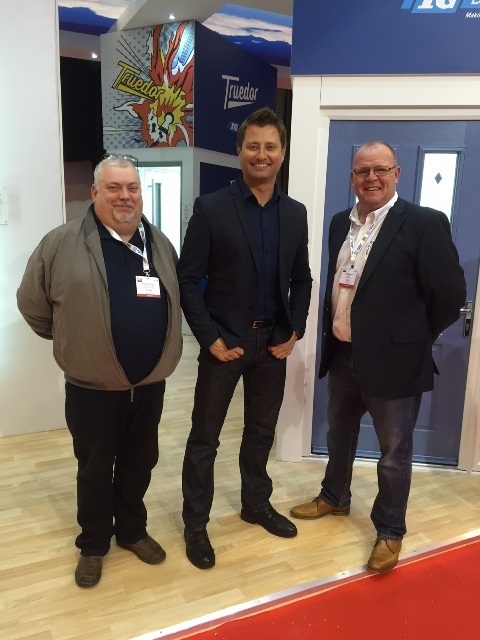 Truedor Ambassador George Clarke who has been working with IG Doors for the past two years. 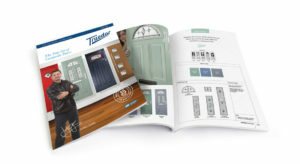 For more than 30 years, IG Doors, the company behind Truedor, has been hand-crafting the finest quality composite doors using tried and trusted techniques that are passed on by experienced, skilled professionals. 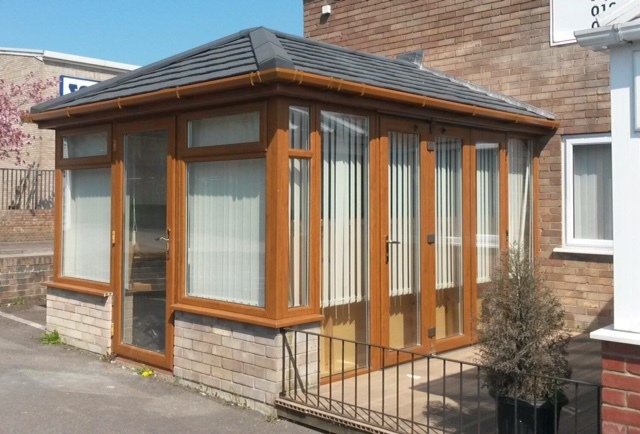 Their fully trained technical engineers take great pride in every doorset produced in their workshops and are trusted to ensure that nothing leaves the premises without meeting strict quality criteria and undergoing thorough testing. 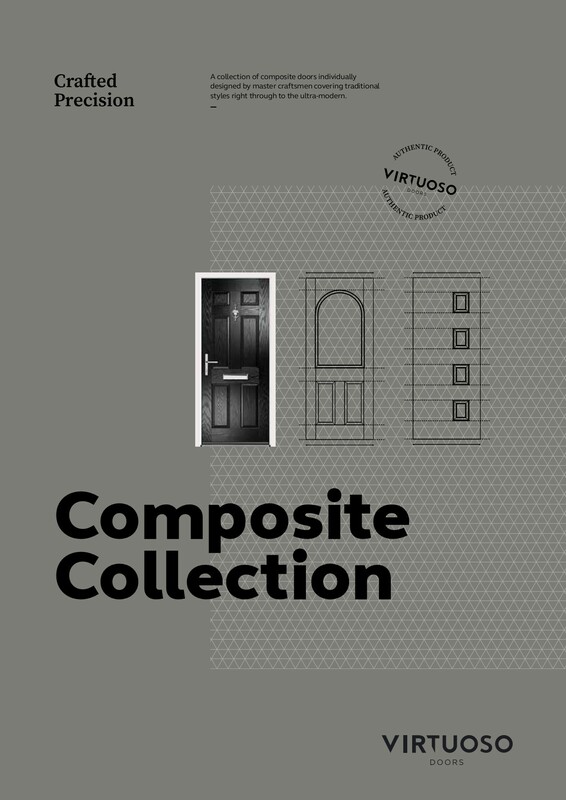 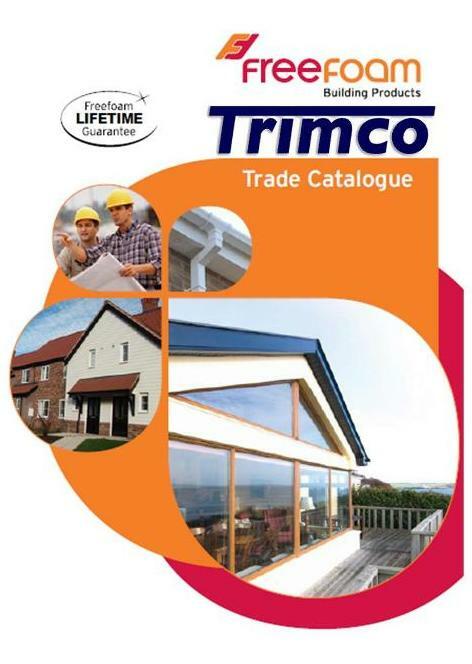 Trimco Upvc have had a lot of happy customers through selling & installing these composite doors, please click on the magazine above to see the fabulous range of composite door available or visit our brochure page.